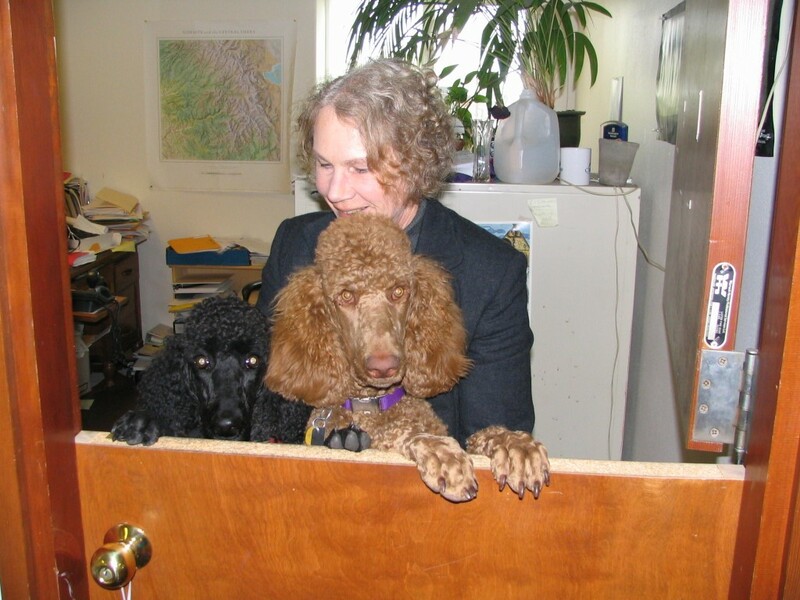 In the third interview as a part of our ongoing series of conversations with the senior members of the National Low Income Housing Coalition (NLIHC), this week we will talk to Anne M. Williams, Housing Director of St Vincent de Paul Society of Lane County, Inc, Eugene, OR, about her affiliation with the NLIHC. Since September is our National Membership Month, we asked Anne why she joined NLIHC, how she benefits from her membership and why others should also join NLIHC. A member of NLIHC since 2008, Anne counted the numerous benefits of being a part of NLIHC and how it helps her work as an advocate for affordable housing. Why are you a member of the National Low Income Housing Coalition? NLIHC’s membership gives our agency valuable data which we use for funding applications. It gives us a more powerful voice in advocacy on the federal level, and provides us with data to educate our Board and the Housing Board, church groups and other community forums. We also often refer folks to NLIHC’s web site for data. How did you first get involved in affordable housing? I worked for a small non-profit in Northern California, and began to see a dramatic increase in homelessness among families. I began my first housing project in 1985 to help address this need; then my husband was transferred to Oregon, and I deliberately looked for work with an agency that developed affordable housing. Since then, I have been doing this work. What do you find most challenging about affordable housing advocacy? The most frustrating /challenging thing for me is the total lack of understanding about the crisis in affordable housing is the federal divestment currently underway. This is where I came into this movie in the late 80’s. Divestment lead to rapid rise in homelessness. Why should Congress make this mistake again? What is your best advice for housing advocates? Personal contacts! We are on a first name basis with our Oregon delegation and they have gained a real understanding about housing development issues and resources. 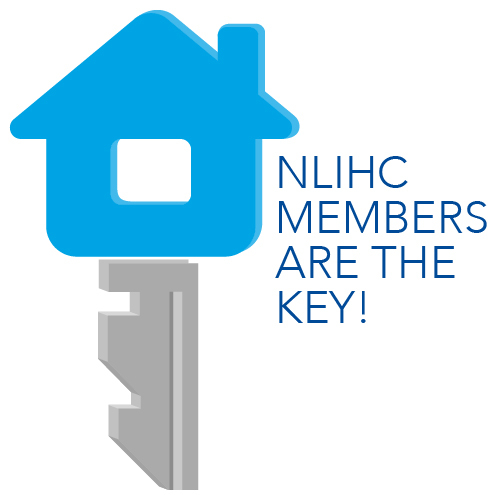 What is your favorite thing about being a member of NLIHC? Research done for me! Beyond Reach. Home for me is the place where I am safe and secure and where I have a nurturing neighborhood of friends…where I can walk to the services I need, and where my housing cost-burden is 4% of my income! What would you tell someone who is thinking about becoming a member of NLIHC?/ Why should someone join NLIHC? The voice of many is far greater than the voice of one. Describe a time when you have used NLIHC research. We use NLIHC data in all our housing development application. When defining need, I’d like to start national, and narrow down to local. Out of Reach provides us with an Oregon perspective and poverty data help us to establish trends. Describe a time when you took action as a result of a Call to Action (CTA) from NLIHC. I respond to most action alerts, but am particularly concerned about HOME and the budget caps. Describe a time when you were helped by a member of NLIHC staff. We use data and advocacy alerts. We have never sought direct assistance. We are a 57-year old agency and have a housing development staff with combined experience of over 60 years, and do not use consultants for any projects except those involving New Market Tax Credits. What do you wish other people knew about NLIHC? Excellent source for data, advocacy and analysis. As a part of NLIHC’s Membership Month, we are bringing you a series of interviews with our members who are committed to the mission of ending homelessness. 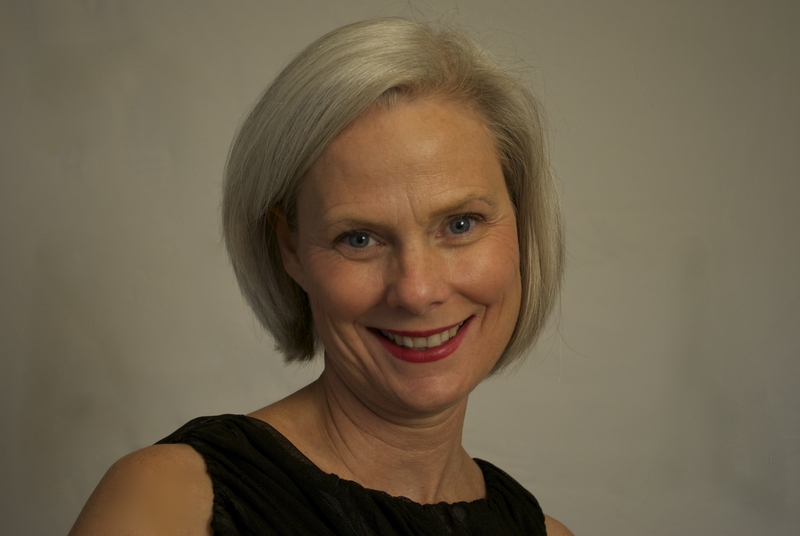 In these interviews, we ask our members why they chose to join NLIHC and why they think others should also join the Coalition.Our guest this week is Ruth A. Matz, Executive Director of Community Action North Bay (CAN-B). Why are you a member of the National Low Income Housing Coalition (NLIHC)? I am a member because I work with disabled elderly adults. Many of them are homeless and on extremely low income (ELIs). Getting elected and government officials to make affordable housing a priority and act with a sense of urgency. Get the facts and share them with anyone who will listen. I am impressed with the support I get from the staff and also the high quality of information that is provided to the members. What I call home is a safe, affordable and a private place. Any good book recommendations on affordable housing? Bridges out of Poverty by Ruby K. Payne PHD. What would you tell someone who is thinking about becoming a member of NLIHC? Why should someone join NLIHC? People should join NLIHC to have access to facts and figures that can bolster their arguments in support of more affordable housing for those with extremely low incomes. I have used NLIHC data when I speak to the local COC, the County Board of Supervisors and with Congressman John Garamendi at his forum on homelessness. I have emailed and written letters as requested. Joseph Lindstrom [NLIHC’s Senior Housing Advocacy Organizer] encourages and supports me every time we connect. He is positive, informative and strengthens my belief that affordable housing for those on extremely low incomes is possible! I wish people knew that they are not far away in DC. In fact, they are a clear ally of those all over the country who are working to expand the inventory of affordable housing for people with extremely low incomes. Affordable Housing Scarcity: How Can Communities Cope? The research we do at NLIHC often demonstrates that the need for affordable rental housing is greatest among extremely low income (ELI) households, meaning those earning 30% or less of the area median income. The need for housing assistance far exceeds the current capacity of federal housing programs, which are only able to serve one in four families eligible for assistance. As a result, ELI households face a constant struggle to locate decent and affordable housing, and are vulnerable to housing insecurity and homelessness. Today, new affordable housing units tend to get built using funding from three federal housing programs: Low Income Housing Tax Credits (LIHTC), HOME and the Affordable Housing Program of the Federal Home Loan Bank. Of these three programs, none are required by federal statute to target their resources towards the families that need housing the most: extremely low income households. Who actually benefits from affordable housing programs that produce new housing units, such as LIHTC? The data are insufficient to draw conclusions, but it seems that ELI households require additional subsidies to afford the rents, and these very subsidies are in short supply. This fall, NLIHC embarked on a new, long-term project to investigate how ELI households are coping with the scarcity of affordable housing. The project examines the programs available to ELI households at both the national and state level, and the ability of ELI households to access federal and state housing assistance. The purpose of the project is to determine how housing resources can more effectively reach the lowest income households. One component of this project is an update to Housing Assistance for Low Income Households, a Coalition report that tracks the status of state housing assistance programs. NLIHC released earlier iterations of this report in 2001 and 2008. The upcoming report, to be released in early 2013, will cover over a hundred programs across forty states and the District of Columbia that provide rental assistance. This fall, NLIHC staff reached out to administrators of state housing programs across the country, and gathered data on recent funding levels, number of households served and other key program characteristics and trends. What have we found so far? While the number of programs has remained stable nationwide, the budgets of many state housing assistance programs are shrinking due to tight state budgets. And, more and more programs have institutionalized stringent time restrictions and eligibility rules. As a result of these trends, fewer households are able to access assistance through state-funded programs. Meanwhile, federal programs remain many states’ sole source of ongoing rental assistance for extremely low income Americans. In 2013, NLIHC will be expanding this research to focus on state-level development programs and city-funded housing assistance. If you’re interested in learning more about this work, contact NLIHC Research Analyst Elina Bravve at Elina@nlihc.org. How is your community dealing with the shrinking of housing resources? Let us know in the comments.